Another four videos have been upload to the video page. Enjoy. 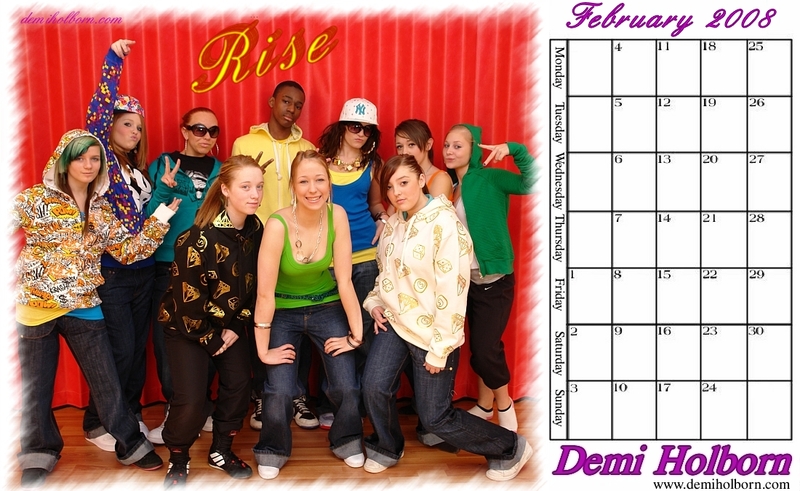 24 - January - 2008 - Events for new year! Over the last couples of weeks, Demi has had a chronic case of tonscillitis, with a severe secondary infection and has been unable to perform due to her illness. Hopefully in a short time, she will be well enough to perform again. GET WELL SOON DEMI !! The videos section has been updated with more clips of performances.